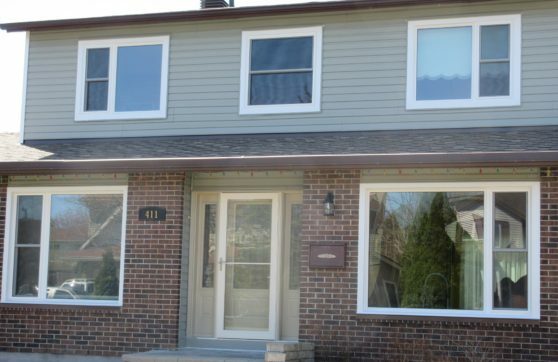 The BestCan replacement window installation team just wrapped up a job in Ottawa. This job showcases how modern-day, custom-crafted windows can transform not only the interior of a room, but enhance the exterior of a home. Thanks to a combination of window possibilities, a homeowner is rewarded with the best ideal configuration for their room.